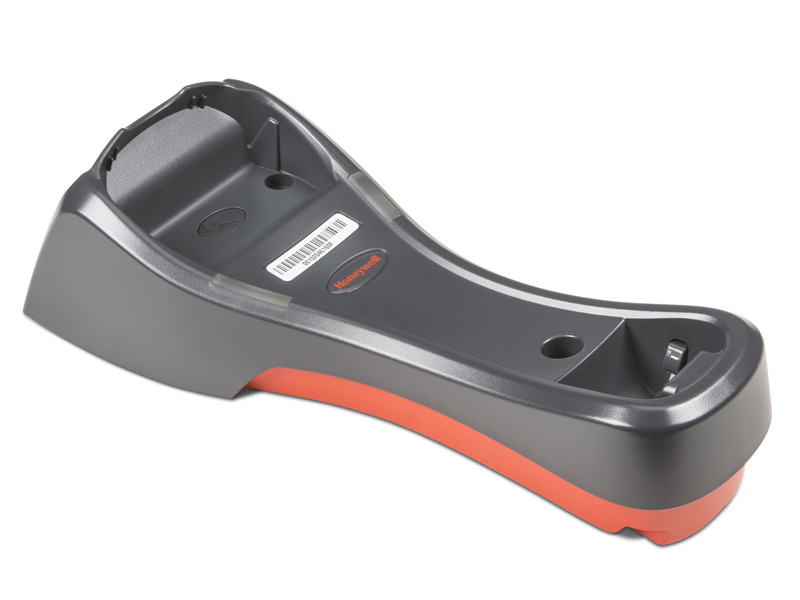 The Honeywell Granit 1981i Cordless industrial strength scanner with a full range area imager reads both 1D and 2D barcodes with Bluetooth mobility. 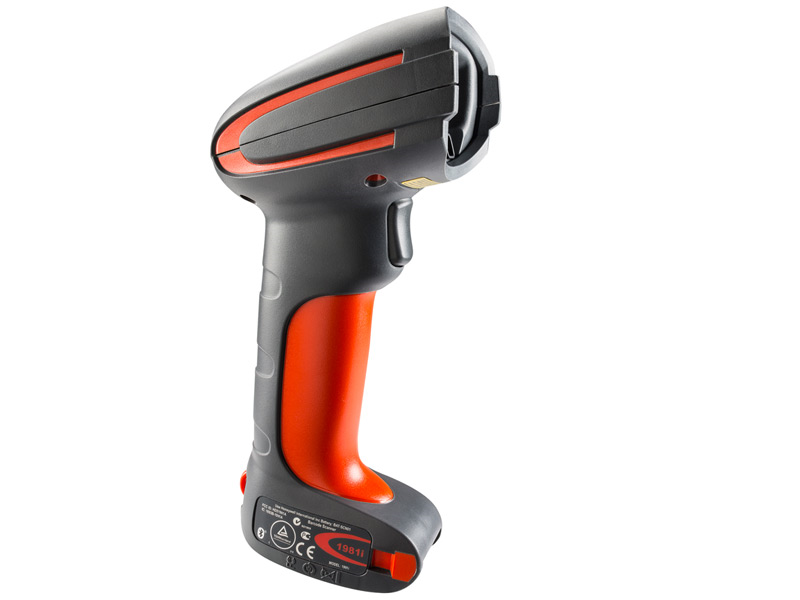 With an unmatched range and the option of wireless freedom, Granit 1981i scanners maximize operator production in the harshest environments. 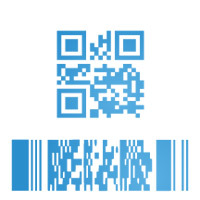 Full-range scanning capability allows higher productivity while scanning barcodes at extended ranges, removing the need to climb ladders to reach a barcode. 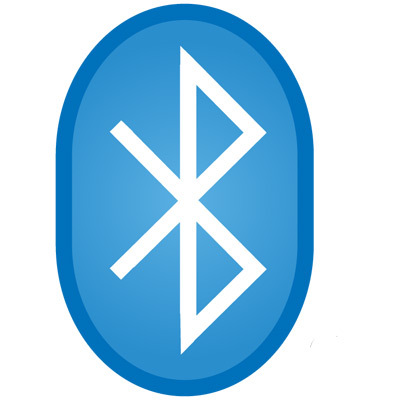 Partnered with Bluetooth® technology, the 1981i gives complete freedom of movement up to 100 m (328 ft) from the base. 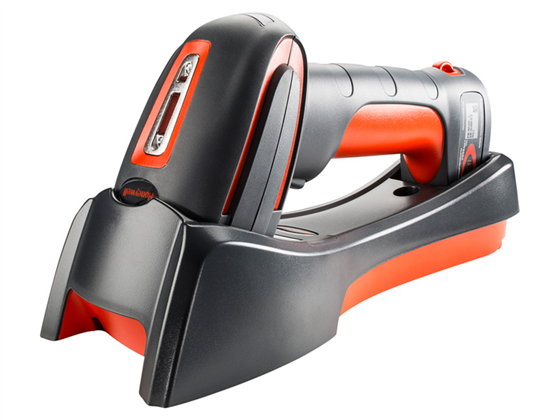 For a wired version of the Granit 1981i, please see the Granit 1980i Scanner page. Find it faster! Click here to compare Granit 1981i models by feature.